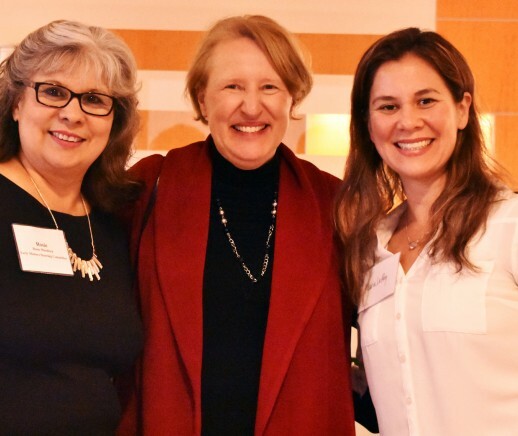 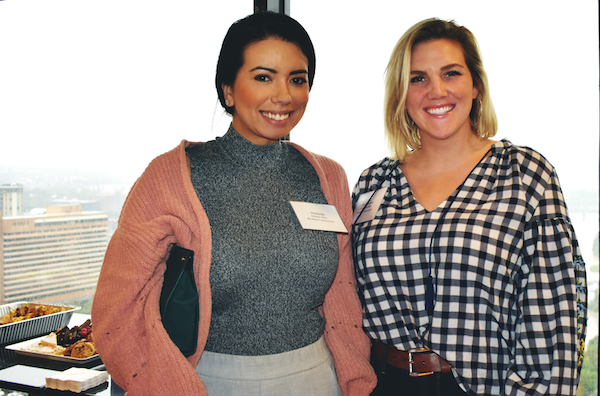 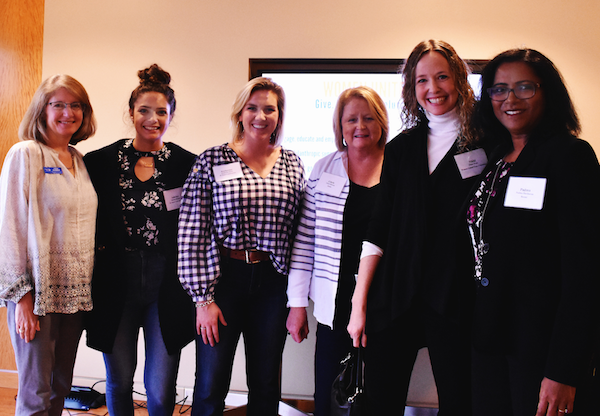 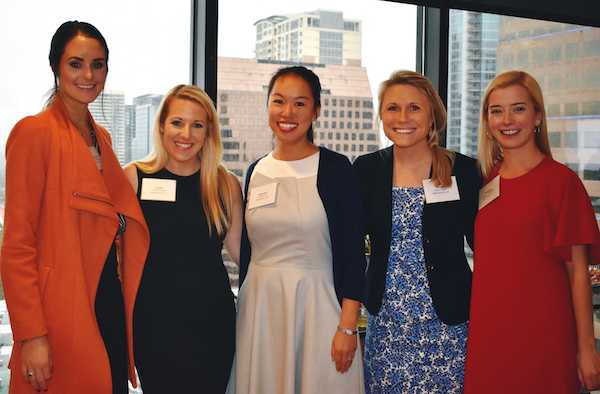 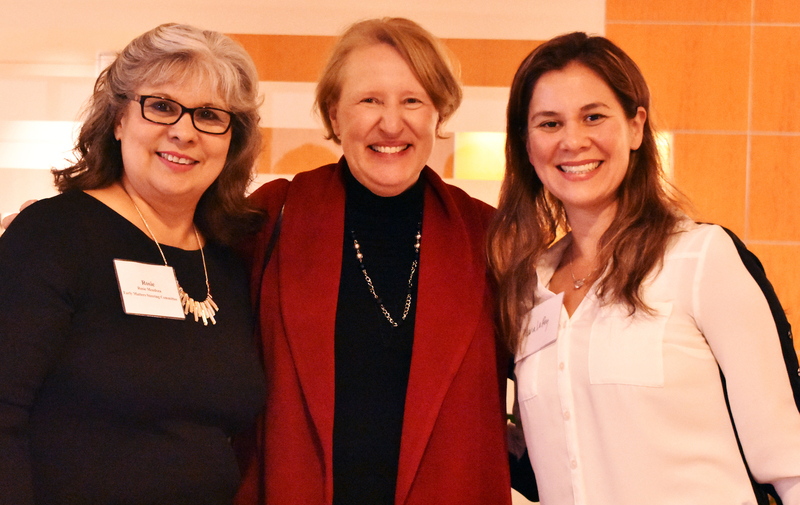 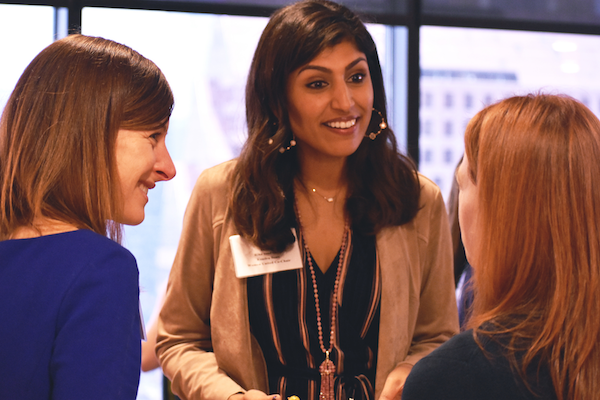 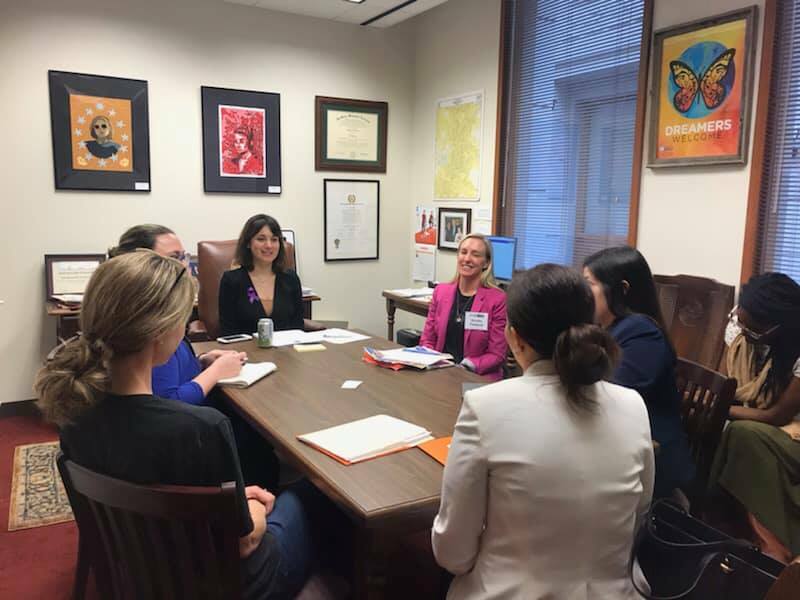 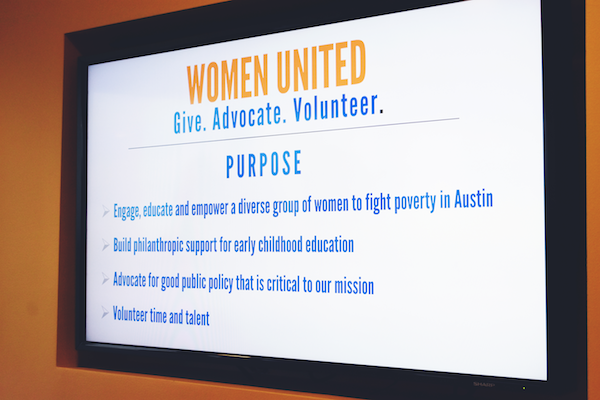 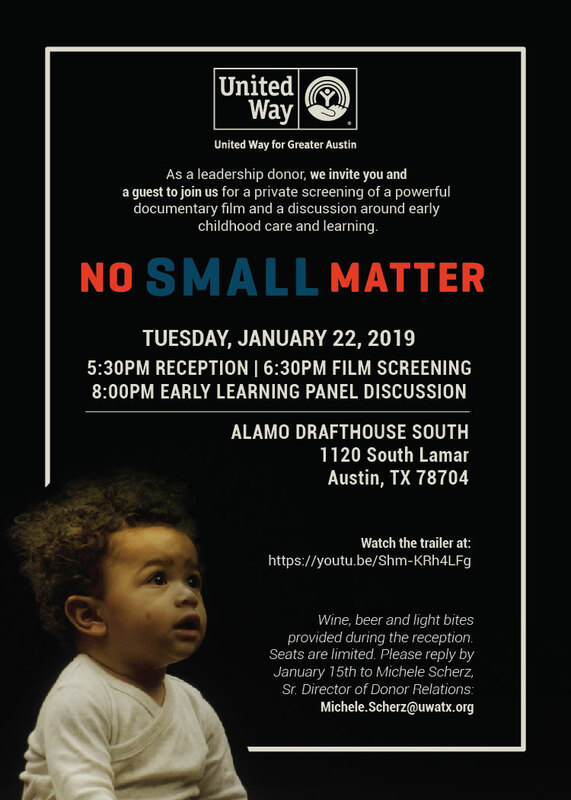 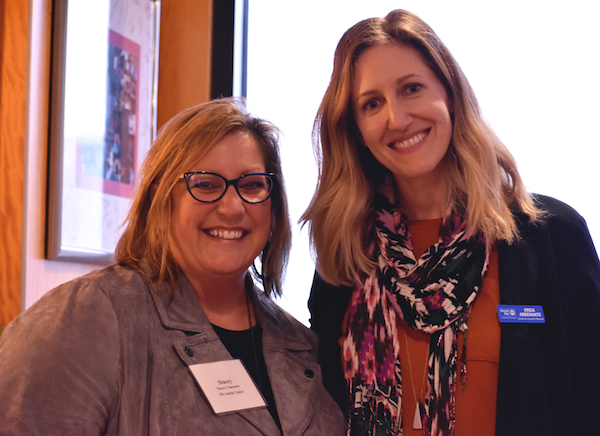 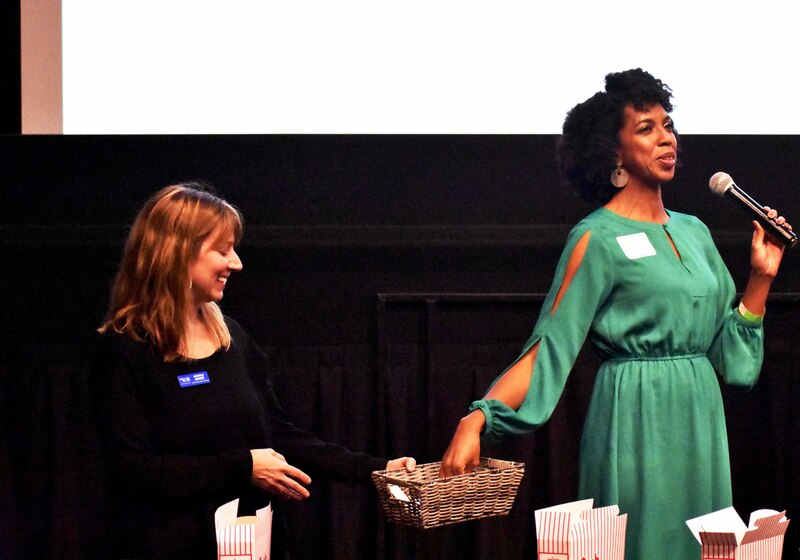 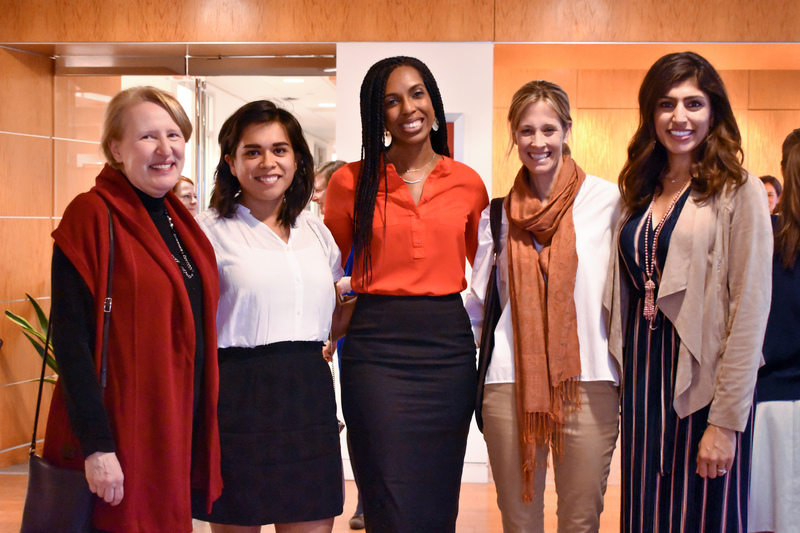 As an integral part of United Way for Greater Austin (UWATX), Women United is a network committed to creating a powerful, female-driven philanthropic force to improve early childhood education in Greater Austin. 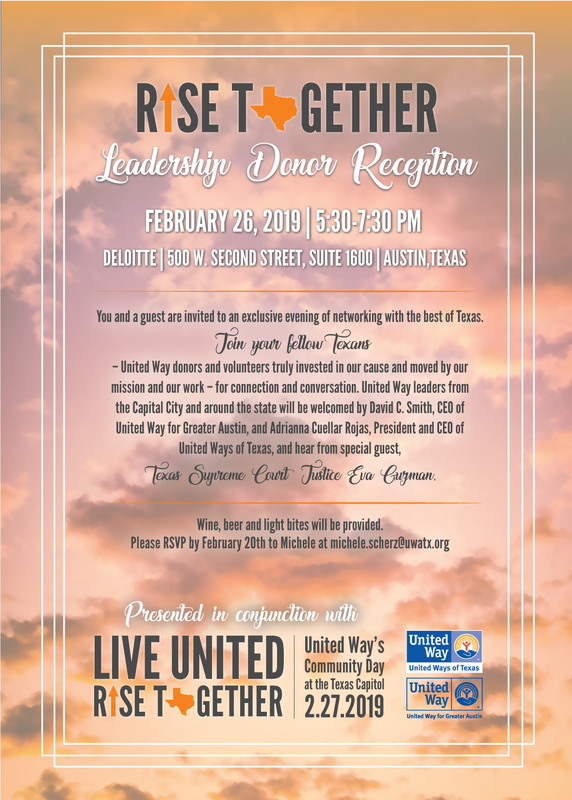 We are a diverse, vibrant community bound together by a powerful sense of belonging — to each other and to our community. 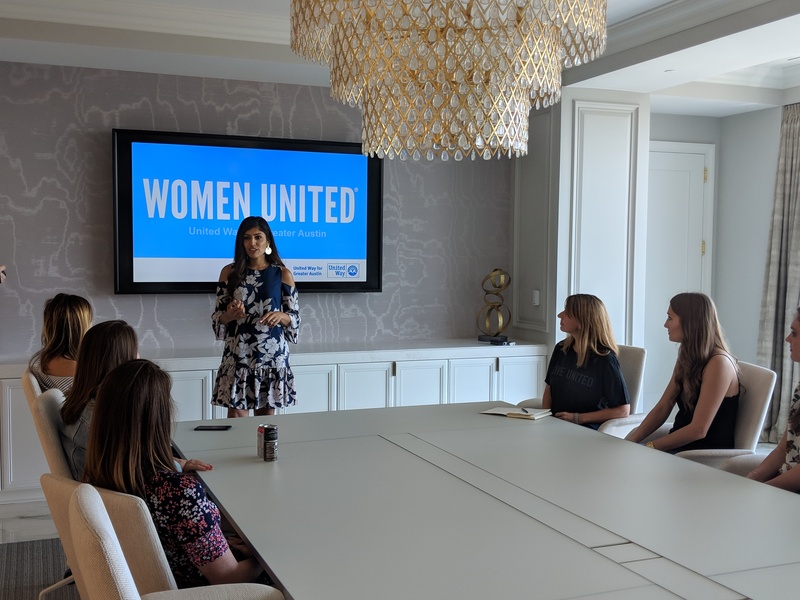 We are part of a growing, global network of women leaders – 70,000 strong across more than 165 communities in six countries. 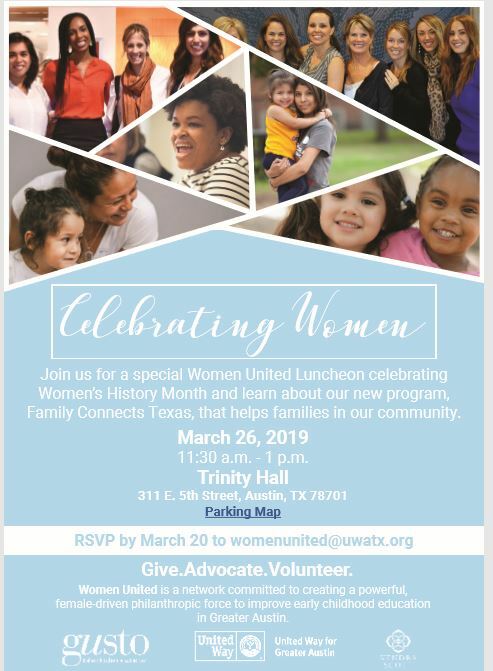 + Be part of a community of like-minded women who support the mission of early childhood education for low-income families. 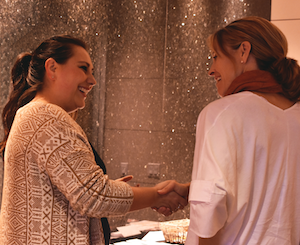 + Volunteer with our Success By 6 partners alongside others looking to create change. 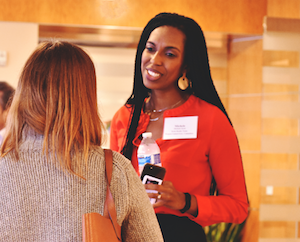 + Network and collaborate with a diverse group of influential business and community leaders at exclusive events. 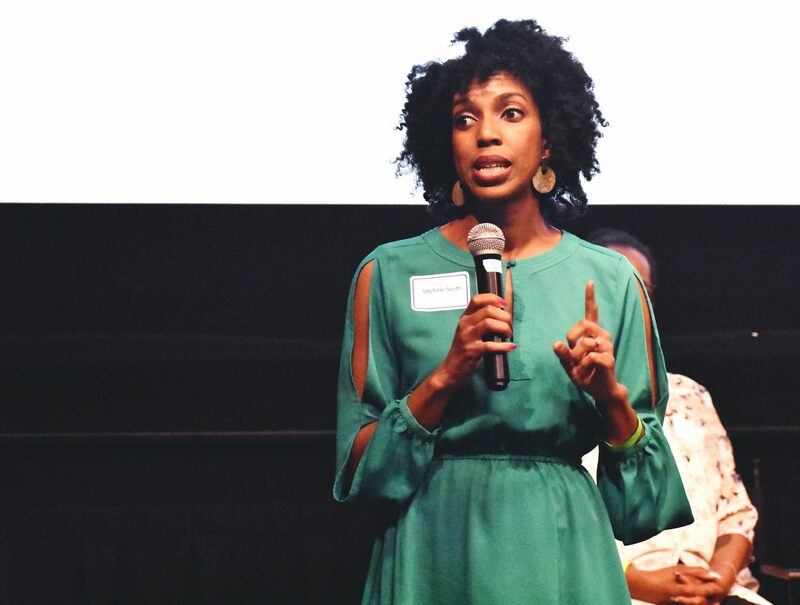 + Learn more about the critical issues and solutions impacting our community. 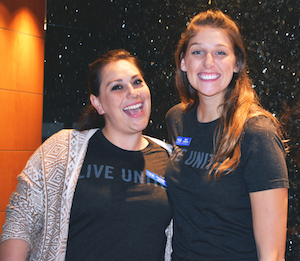 There are two annual giving opportunities to participate in Women United. 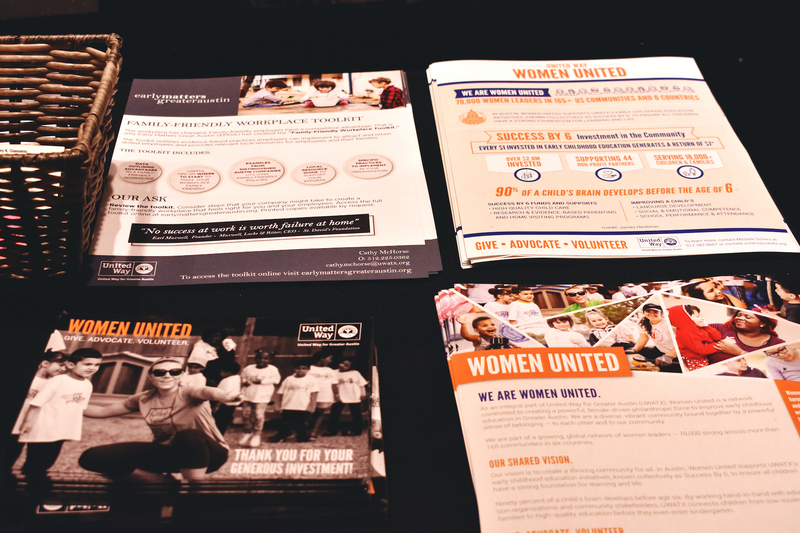 We value your investment of dollars, time and advocacy. 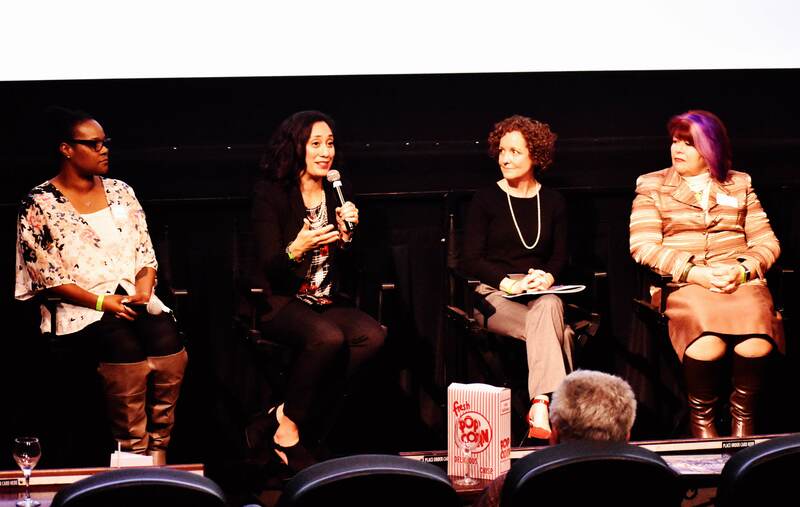 Please take a minute to answer 5 simple questions here. 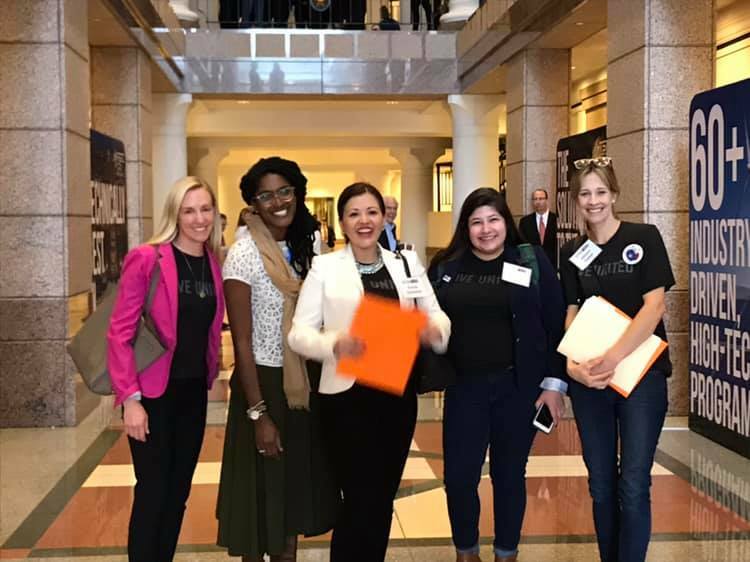 Add your voice in supporting all-day pre-K for Texas children.